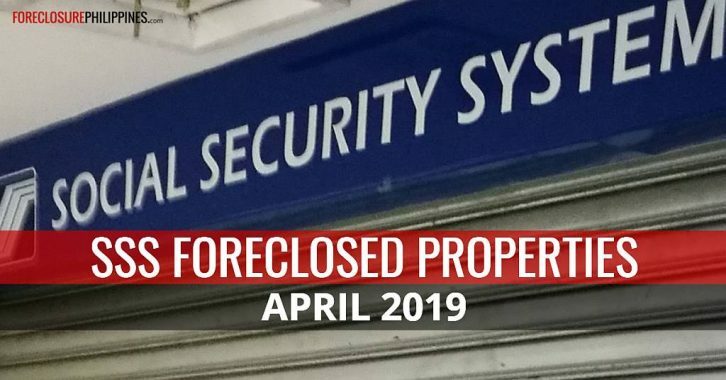 The Social Security System (SSS) just published their April 2019 list of foreclosed properties available for negotiated sale. 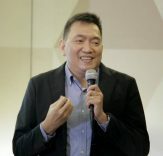 According to the nationwide list, it was last updated on March 29, 2019 (the last working day of March). Details below. 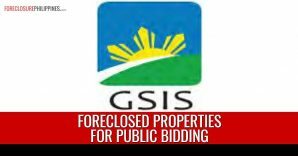 You may also view the list of SSS foreclosed properties in PDF format, below (the list is quite long at 40 pages). 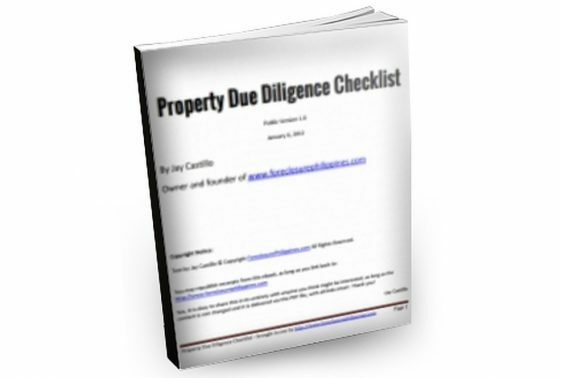 If the viewable list is not showing correctly above, or you prefer to download a copy, just use the download button/link below. 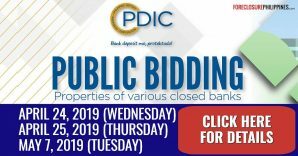 Discounts: A cash sale will get 10% discount. 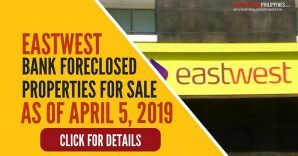 You can also get 10% discount if a property is occupied. 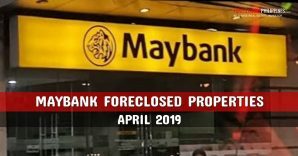 Note: You might be thinking about the additional 10% discount if a property is occupied. Before you decide, please remember that ejecting the occupants is not for the faint-hearted, which is why we recommend to move-on to other available properties if the property you are interested in turns out to be occupied. 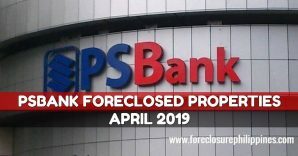 All foreclosed properties are for sale on an “as is where is basis”. 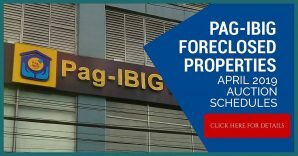 Property availability and prices are subject to change without prior notice. All offers are subject to approval by management. Misprints shall not be construed as misrepresentation of the property. 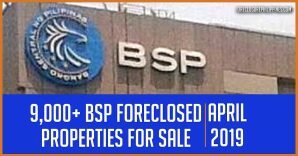 For more details, please contact SSS directly through the contact details as indicated inside the list of foreclosed properties above. 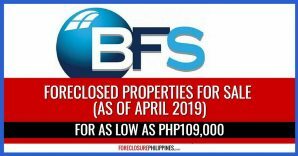 Full disclosure: Nothing to disclose, we are not accredited real estate brokers of SSS, and we are just sharing this to everyone who might be interested.